The need for home dehumidifiers around Europe generally follows the pattern of winter rainfall patterns in the regions & countries. Also the proximity to lakes, rivers & the sea. All of which increase the levels of general humidity in the air. As we close our windows & doors to seal heat in we also trap in the moisture. Even the moisture we generate in the home is trapped inside. That moisture will condense on the coldest surface whether a window, wall, loft, bathroom or simply absorbed into the fabric of the building. So in Europe there is predominantly a winter need for dehumidifiers. The map shows why for instance the West of England generally suffers more from humidity problems than the east & why not surprisingly more dehumidifiers are sold to this region. Weather is not actually the main issue in Europe, its generally way of our modern living. In certain conditions, the space under house or crawl space can have excess moisture from the ground. This does not have an immediate noticeable affect but can damage floorings especially any wooden construction unless dehumidified or protected with expensive protective coatings. Rising damp is something very different and is often due to the damp membrane home & house construction issues. A dehumidifier will not help with that condition. In some countries warmer weather brings its own humidity problems and in those countries a dehumidifier can be used instead of a central air conditioning system to lower the humidity of the air making it feel cooler as a dry heat. Humid air will also condense on a relatively cooler surface so a basement can become damp in the height of summer for instance. Basements are relatively cool areas of the home and they are built into the ground where again it is relatively damp or even wet. The moisture from the home will tend to condense in the coldest part of the home leading to harmful effects such as condensation, dampness and mould. Just imaging entering a cave on a summers day. It feels cool and damp often. We think by insulating our homes in winter we are keeping the dampness out. However, we are also trapping the moisture we produce in our daily lives inside also. It is a modern problem. 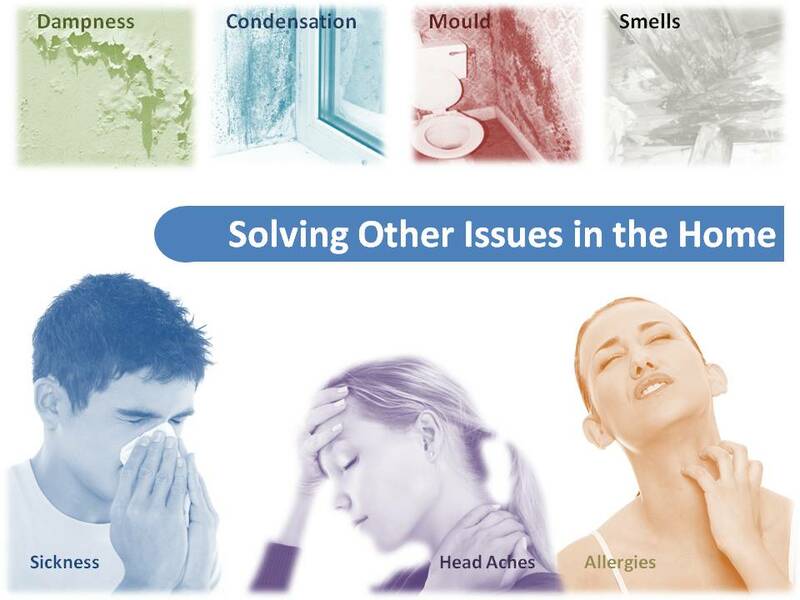 The more people cook, bathe, wash or simply breathe our air, the more moisture is trapped inside the home. This moisture even in a heated home will migrate to the coldest part to condense into water. What Are The Signs Of Excess Humidity? The first sign of excess humidity in the home is very often condensation on the windows. The next most common sign is mould spots on walls bathrooms and wardrobes as well as general dampness. If humidity is due to moisture produced, then the number of people in the household is a key factor. The more people, the more water is generally produced. For instance, the smaller the house with relatively a high number of people, the higher the humidity problem will generally be. Understanding the Scale of the Problem? Every time we open the door moisture can enter. It be an average family home can have over 40 litres of water per day from bathing, cooking, drying, breathing, washing and from outside through walls floors and the air entering. Not all that moisture will be trapped in. If we open the door heated moist air will escape. However, we try to keep the heat inside in winter and a dehumidifier is a good solution to solve the problem. A Dehumidifier Solution but Which One? Peltier, Crystals, Reciprocating Compressor or Rotary Dehumidifier? A dehumidifier is an item that extracts water and collects the water or expels water to the outside. Silica Gel Crystals – Often these are found in small sachets in electronic items we purchase to keep the inside of the box dry. In a larger scale these are sold as dehumidifiers but exstract even less water than a Peltier dehumidifier in general. Typical extraction rate less than 250ml then its disposed of. Reciprocating Compressor – Is the oldest technology for dehumidification. It’s usually the same compressor as you will see at the back of your refrigerator or freezer. Extraction capacity can be from 10 litres to 20 litres. Most dehumidifiers now have moved away from this system. Rotary Compressor – Often found in air conditioning units. They are generally quieter, more energy efficient than compressor units and allow the dehumidifier to be more compact. Ecor Pro only uses rotary compressors. Air from a rotary compressor unit will be typically 2°C warmer than the air entering. 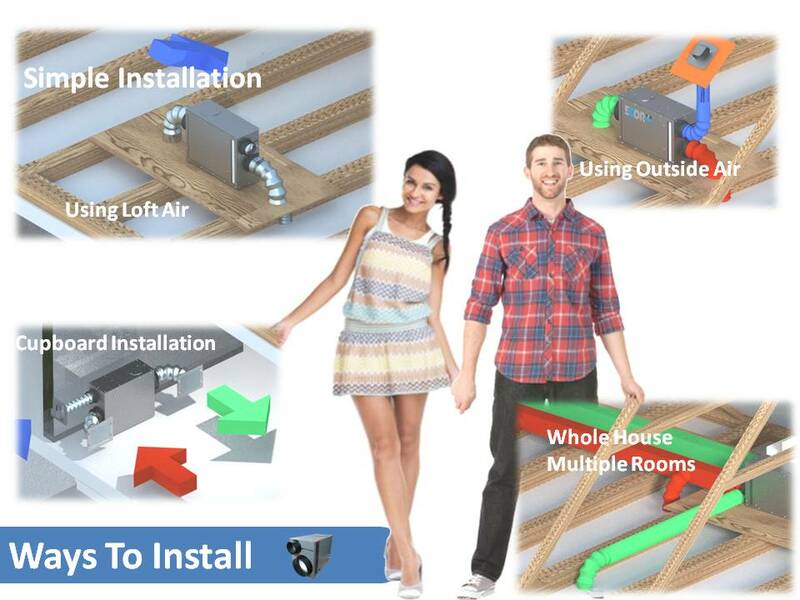 Why Are More People Using Desiccant Dehumidifiers in the Home? Desiccant dehumidifiers are often rated at lower extraction capacities to compressor dehumidifiers. However, at normal temperatures they often perform better than compressor dehumidifiers. 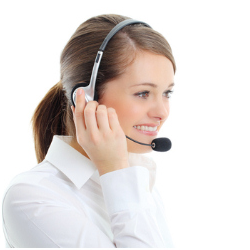 Dehumidifier water extraction level is affected by humidity level of the air & air temperature. The performance of Compressor dehumidifiers whether reciprocating or rotary is often measured at 40°C and almost humidity saturated air. Something liken these conditions to the Amazon Jungle in summer. Desiccant units however are rated at “Normal” conditions. 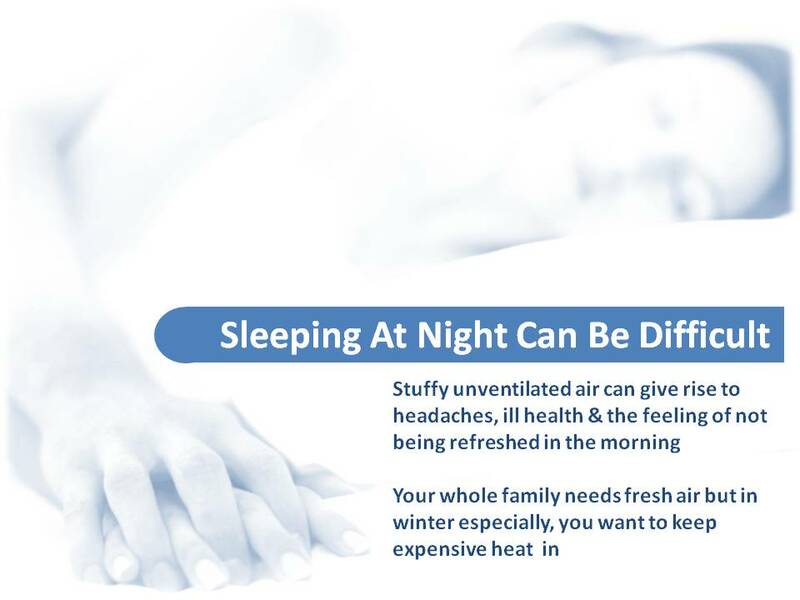 Typically, the pleasant humidity level of a home and the normal temperature of the home. At these conditions a 8 Litre unit will perform similar to a 14-16 Litre compressor unit & a 12 Litre unit will be similar to a 20-25 Litre compressor unit. Ecor Pro has many compressor dehumidifiers in the range but see the future in our premium desiccant technology models. This modern technology in most cases will give higher water extraction with desiccant dehumidifiers. The heating & higher running cost of a desiccant can offset the home heating bills so on balance we see desiccant dehumidifiers as key. A Heater in A Plastic Box so How Safe Is a Desiccant? A dehumidifier for a home may need to be carefully judged. Some unscrupulous persons may overstate the performance of a dehumidifier “suitable for up to 4 bedroom homes” may not always be true for some manufacturer’s models. Smaller home dehumidifiers may mean a several dehumidifiers need to be used in the home, back bedroom, conservatory, garage, basement. Is There A Dehumidifier Alternative? Simply keep a window open! That will stop condensation or install air bricks or an extraction fan and turn up your heating. Sounds simple but they will all work. Old houses that were draughty had few problems with condensation. The problem is they all waste heat energy from the home and counter all the good things we do to seal and keep expensive heat in. 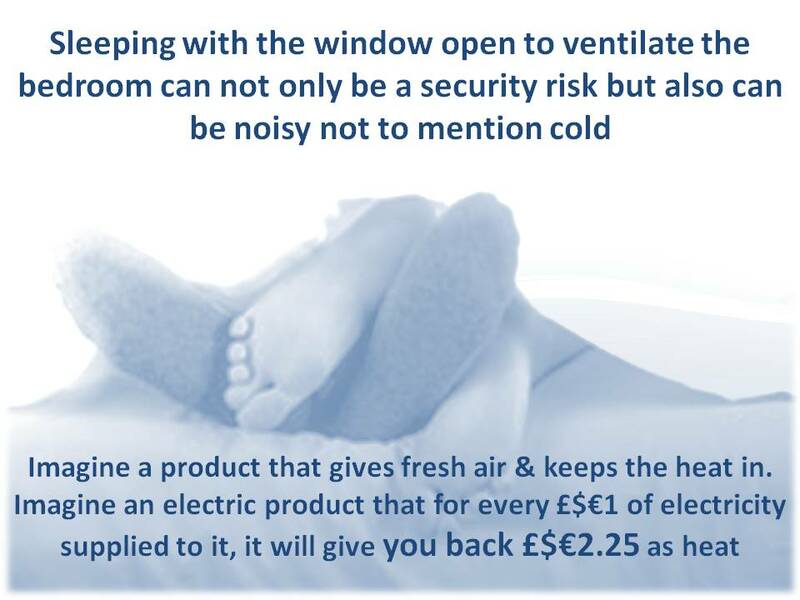 You could also buy a system of pumping fresh air from outside into a home (Positive Pressure Ventilation Systems). These alternatives will also work but of course they are ultimately expensive. Heating the home is very expensive. 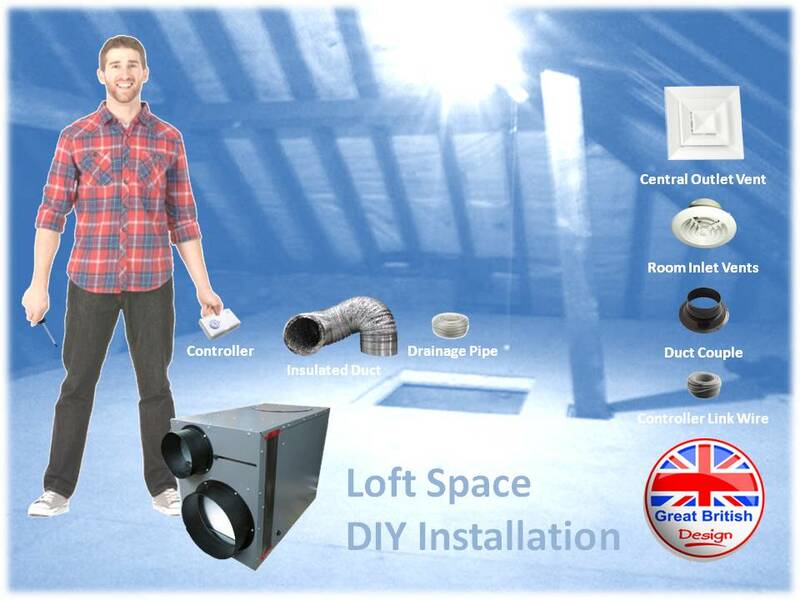 Sealing the home with better windows & doors, loft insulation is also very expensive so why put a system in that counters all that energy saving expense? Not to mention damage escaping heat causes to the environment. Dehumidifiers cost money to purchase & or course run. You most probably will need more than one dehumidifier for your entire home. The compressor home dehumidifiers will use a little more electricity that your home refrigerator & the desiccants around the same as a large plasma TV. No matter what, a dehumidifier will make a noise in the living space. We are very accurate on our sound level tests and our units tend to be the quietest when placed next to competition products. Our construction of solid plastic means sound is reduced more than other models but we feel that is important. The fan in an Ecor Pro dehumidifier is always true unlike other models again a sign of sound reduction and quality in manufacture. The Best Whole Home Solution? 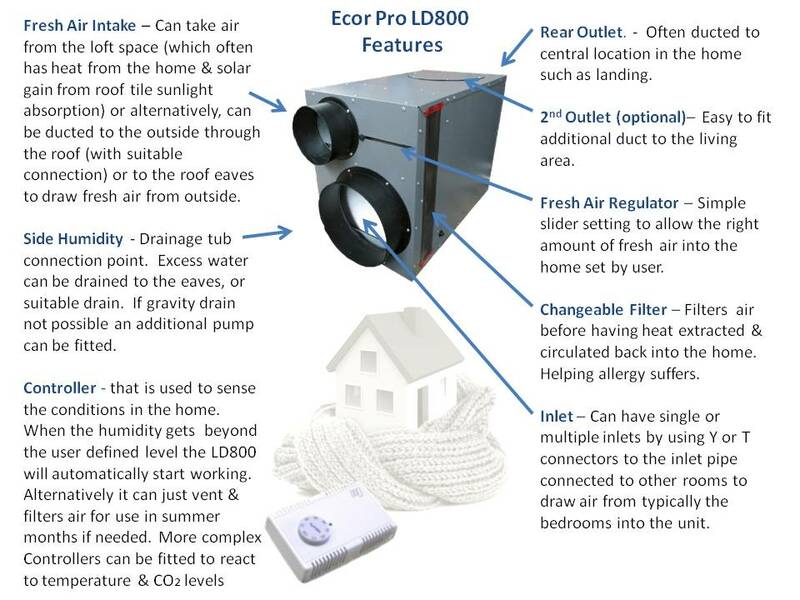 Our new Ecor Pro LD800 Loft unit is a far better cost effective solution to the issues of condensation and a whole house solution. Even more it gives fresh filtered air. Rule of Thumb for Choosing the Best Dehumidifier? We produced an easy guide to help you choose the model. 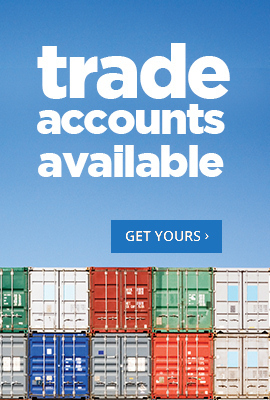 Click on the easy guide symbol any time here. Any Other Applications for Dehumidifiers? 1, Is the power supply stable? Most units reset to “Off” position when the power is switched off then power comes back on such as in a power cut. Ecor Pro TDM80 units however do not suffer from this. This domestic product resumes operation to setting where the power was switched off if the plug has been left in the socket. Ideal for holiday homes or where the power supply is not stable and it may be unattended for periods. Of course commercial grade units will also do this. 2, Some people have basements and are difficult to drain continuously. Some Ecor Pro models have in-built pump to raise water to a higher height in the home. Ideal even for larger properties where they will run in a basement continuously. Look at the D8500 & D9500. Both have internal condensate pumps. 3, Is it sea water you are trying to dry out? Sea water contains corrosive salt that will attack any unprotected surface of metal and indeed internal parts of any domestic dehumidifier. Ideally we recommend in an environment that sea air or sea water is present that the users consider a commercial unit such as the compact Inox models DH800, DH1200 DH2500 or DH3500 dehumidifiers. It’s an investment but minor considering with what the unit is often protecting.